Olaitan uses what she finds in her everyday life to inspire her art. Memory, identity and the experience of change over time are particularly strong interests. Her art work reflects appreciation of compost, rust and small randomly found objects. 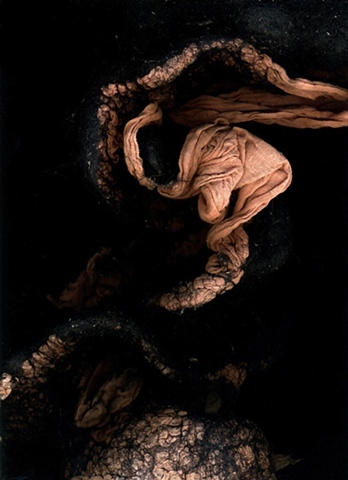 Olaitan’s work includes sculptures, prints and photographs using fibers and fiber-related techniques, often in combination with inspirations from nature. She enjoys promoting curiosity -- both her own and others. .